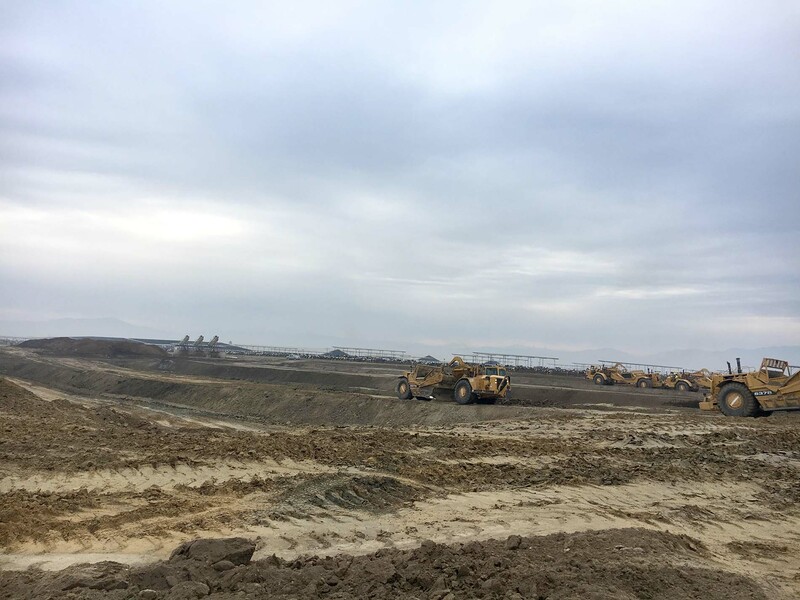 Recipient of funding from the California Department of Food and Agriculture (CDFA) and the California Energy Commission (CEC), this double-lined, covered lagoon digester will produce 1 MW of electricity. Waste engine heat will be used to cool milk and produce hot water. 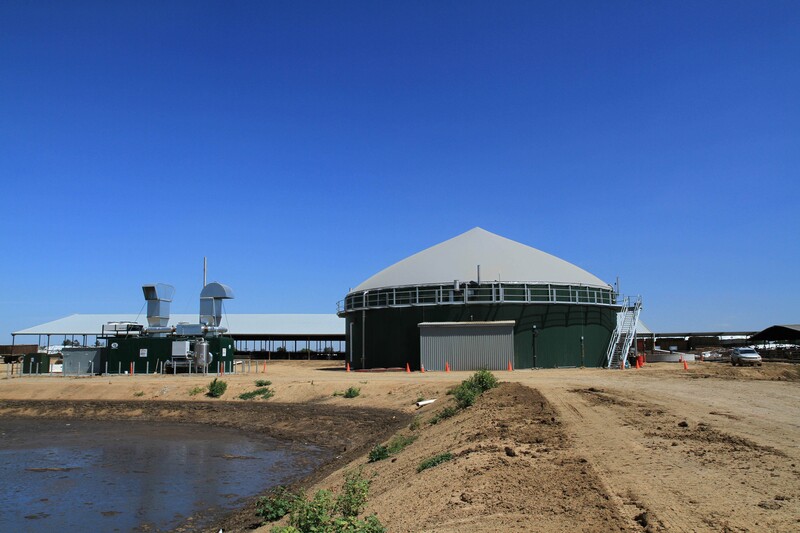 Recipient of funding from CDFA and CEC, this double-lined, covered lagoon digester will produce 1 MW of electricity. It is also one of the anchor dairies in the Kern Cluster, with the goal to produce vehicle fuel as well as electricity. Located in Galt, CA, the New Hope project is 450 kW digester, using a German engineered Continuous Stir Tank Reactor. 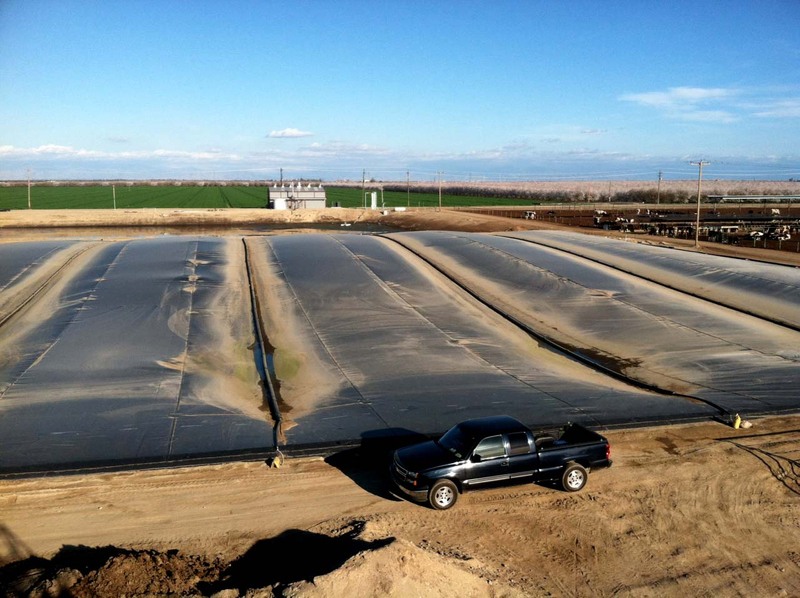 At this project CalBio helped New Hope convert from a flush to scrape manure system. The Old River project is a 2 MW, two cell, double-lined lagoon digester and is the largest in the state. At this project CalBio and 4Creeks significantly advanced their design, informing the next generation of 4Creeks and CalBio digesters. CalBio’s first project, this 600kW facility is located outside of Bakersfield. It was one of the first double-lined covered lagoon digester’s in the state. Recipient of funding from CDFA and CEC, this two cell, double-lined, covered lagoon digester will produce 1 MW of electricity. It is set up to add engine capacity to deliver stored energy. It is also a potential location for co-digestion. 4 Creeks was the project engineer and project manager. The facility is a 1 MW covered lagoon manure only dairy digester. A project developed for Calgren, 4Creeks was the construction manager and project engineer. The project utilizes a DVO co-digestion facility to offset gas demand at Calgen Renewable.